Happy New Year - It's a Brand New Year! Bonus Worksheet is included with your purchase. I didn’t attend the right school. I didn’t have the right college major. But these aren’t true limitations. They may be obstacles to overcome in some circumstances, but these obstacles can be bested by those with the skills and motivation to do so. Even with a disadvantaged starting point, you can become powerful within your workplace and throughout the rest of your life. 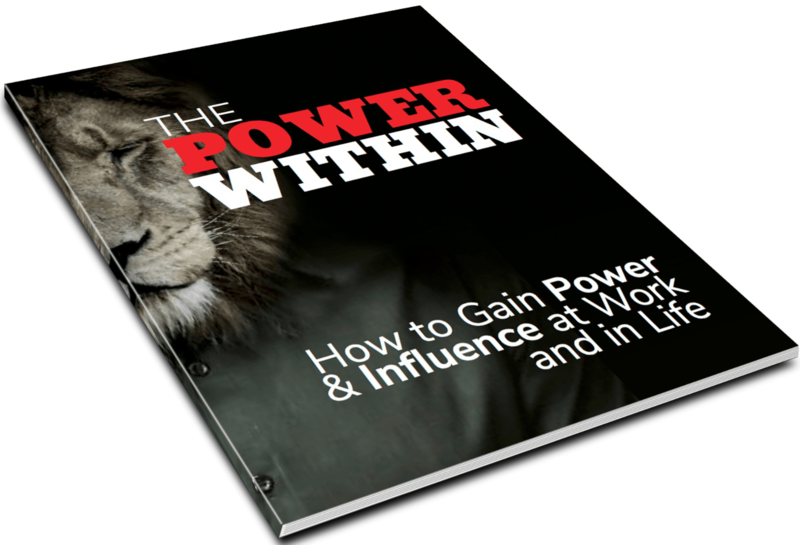 Yes, anyone can become powerful – even you! However, it’s necessary to work hard and be persistent, intelligent, strategic, and possess a willingness to be very assertive from time to time. The key to becoming powerful is the development of these skills and their intelligent application. What could be more universal than the pursuit of happiness? Do you know anyone that opens their eyes in the morning and thinks, “I hope I have a miserable day”? Everyone is striving in their own way to experience more happiness and less misery. There are a variety of ways that we attempt to accomplish this. Money, Career Success, Fitness, Social Life, Accumulation of Possessions, etc! But make no mistake about it, everyone is striving to be happy. Some people believe they’ll be happier if they amass a billion-dollar fortune. Others believe they’ll achieve happiness by sacrificing every dollar in their bank account for the needy. There’s no one way to achieve happiness. Your pursuit of happiness is entirely dependent on your values and interpretation of the world. All mammals instinctively move from pain toward relief. Humans have the capability to form complex mental constructs that lead them all over the place. That’s why we observe such a wide variety of approaches to chasing happiness. Some of those places make sense while others are more than a little odd. Happiness is often tied to accomplishments. Financial and career accomplishments most commonly lead the list. Yet, many of the most successful people, by these measures, have been unhappy. 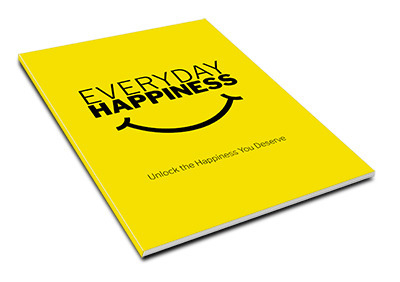 This guide will help you understand and develop strategies to find happiness! Have you ever longed to be the life of the party? Wouldn’t it be nice to navigate business and social situations comfortably, easily, and skillfully? Charisma provides many perks. Few things can enhance multiple facets of your life. Charisma is one of them. Those with charisma have the power to influence the world and enjoy a greater range of opportunities. Do you have to be born with the charisma of Bill Clinton or Oprah Winfrey, or can it be acquired? 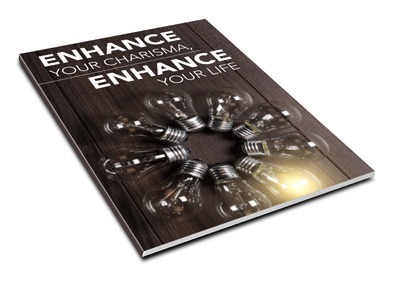 Charisma is a controversial topic. Many believe you’re either born with this advantage or not. On the other hand, many social scientists claim it’s a relatively easy skill to master if you know the secrets. Regardless of your current level of charisma, though, it’s possible to take it to the next level. With practice, you can become very charismatic! Everyone can understand this natural reaction to great loss, yet the experience is also uniquely personal. No one else can fully understand how you feel and how the loss has affected you. 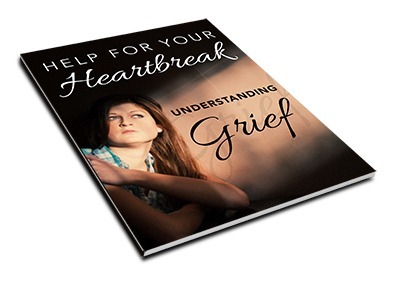 The process of grieving can’t be completely controlled. The process can take months, or even years, to pass. Fortunately, though, the pain tends to lessen over time as your life adapts to your new circumstances. Loss and grief are inevitable. It’s part of life to suffer loss from time to time. Grief can occur at any age. Regardless of age, grief is an emotionally painful part of life. The beginning of a new year is a time of hope and enthusiasm. Even if you just completed a challenging year, it’s natural to entertain the possibility of something better. 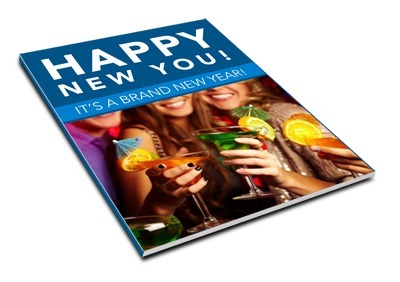 It’s common to start the year with several lofty resolutions. After all, it’s exciting to contemplate a life with more money, more love, and fewer pounds. A Paris vacation sounds nice, too! Sadly, few resolutions are ever realized. Health clubs are packed with new members for a couple of weeks. Half of those new members are never seen again after two weeks, and 95% are gone within a month. We quickly forget our resolutions. This year can be different! A systematic approach can make all the difference. If you’ve failed to make meaningful changes to your life, you’re in luck! 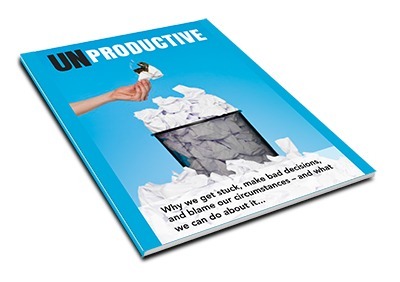 In this report, you can discover a process that’s guaranteed to work if you’re diligent. Where will you start? 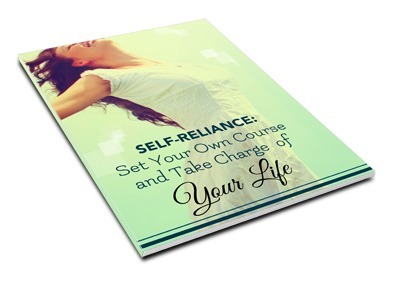 Self-reliance means different things to different people. The famous author, Ralph Waldo Emerson, considered self-reliance to be the avoidance of conformity and foolish consistence. He believed that people should develop their own ideas and beliefs. To others, self-reliance means stockpiling five years’ worth of food, buying a diesel generator, and building a bomb shelter. From a practical viewpoint, a self-reliant person is able to pursue original thoughts and ideas, while successfully navigating the basics of life without an unreasonable amount of assistance. This includes the ability to procure food and shelter, live a healthy lifestyle, earn a living, and maintain healthy relationships. Total self-reliance is neither possible nor desirable. No one can handle the challenges of modern day life without the assistance of others. Sooner or later, you’ll need legal assistance, a new transmission, or a trip to the emergency room. Total self-sufficiency would also exclude others from your life. Relationships are an important part of the human experience. Imagine how empty life would be without others to share in life’s ups and downs. What’s important is learning to take care of yourself to the best of your ability. You might think that success is challenging and failing is easy, but it’s really quite challenging to be unsuccessful on a consistent basis. It requires several habits that aren’t easy to create and maintain. Chronic ineffectiveness also requires an inaccurate belief system, poor attitudes, and many years of honing an overall system that guarantees failure. It’s a skill. It’s not easy to come up short like clockwork. Those that fail consistently are true experts that have mastered their craft. The good news is that it’s just as easy to be successful! Success requires the same commitment to consistency. It’s only necessary to be consistent at a different set of actions. If ineffectiveness comes naturally to you, it’s likely you have what it takes to be a great success, too. Are the errors detailed in this guide making you ineffective in life? If so, you’ll be glad to see easy strategies you can use to reverse these habits! Diet is the key ingredient to a healthy and happy life, but how do you know which one to follow? Although experts often disagree about different diets, they agree on the benefits of superfoods. A superfood is defined as a food filled with many nutrients that are vital to your health. Ancient superfoods have been used by many cultures for centuries. They’re nutrient-dense and have multiple health benefits. Superfoods may reduce the risk of cancers, lower blood pressure, help fight inflammation, and do other important tasks in the body. They’re powerful tools that can have a big impact on your overall health. 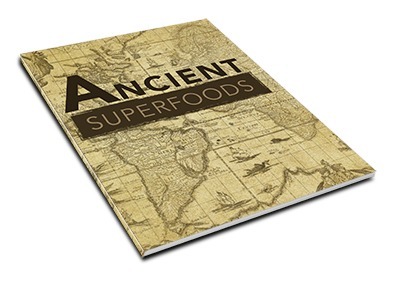 Ancient civilizations cultivated and prepared superfoods on a daily basis. They made superfoods a key part of their diets. Unfortunately, today’s society has neglected this practice. You can learn from ancient cultures and adopt the superfoods they loved. It’s possible to incorporate ancient superfoods into your diet today. The information in this guide can help you dramatically strengthen your health by using superfoods. Worrying is the normal human response to uncertainty. We worry when we don’t know what’s going on, how to respond, or what the outcome may be. This is sensation that everyone is familiar with. We primarily worry about the future and what it may hold. It’s not just worrying about ourselves. We worry about our family, job, finances, home, and the world. The future is uncertain, and worry is proof that part of us is aware of this uncertainty. Avoiding worry means becoming more comfortable with uncertainty. In many cases, we worry about losing what we already have: health, comfort, and support, to name a few. Important decisions create a strong sense of worry because big decisions create new circumstances and plunge us into the unknown. This is why procrastination is so popular. Better to deal with the uncertainty you already have, rather than create additional uncertainty, seems to be the underlying premise. On some level, we also believe that worrying is productive. After all, a day spent deep in worry is tiring. This feeling of mental fatigue convinces us that we’ve done a lot of work. But this thinking is akin to spending a day digging a hole and expecting your car to starting running better. A better use of worry is to recognize that some part of you is uncomfortable. There may be a good reason for this discomfort, or there may not. Treat worry as an alarm that something might be wrong. 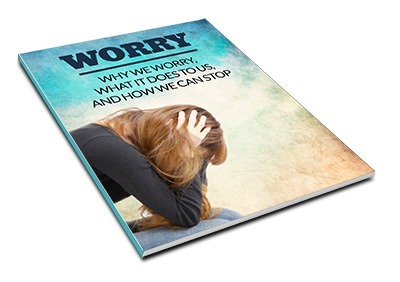 When worry is viewed as a warning, it isn’t necessary to delve deeper into the worry. A solution can be sought instead. Having a child is easy. Raising a child is not. No job is more important, frustrating, or rewarding than raising a happy, confident, and successful child. Raising happy, capable children is one part science and two parts art. No two children are exactly the same. Each child has his own strengths and weaknesses. Each child has a unique set of challenges. One child might be great at school but struggles socially, while another has plenty of friends but struggles to deal with his emotions. In spite of these individual differences, there are general principles that apply to us all. 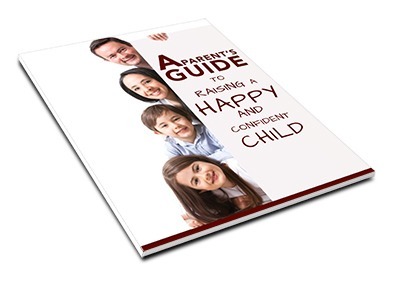 The tips in this guide will help you to instill habits and thought processes in your children that lead them toward a happy and fulfilling life.